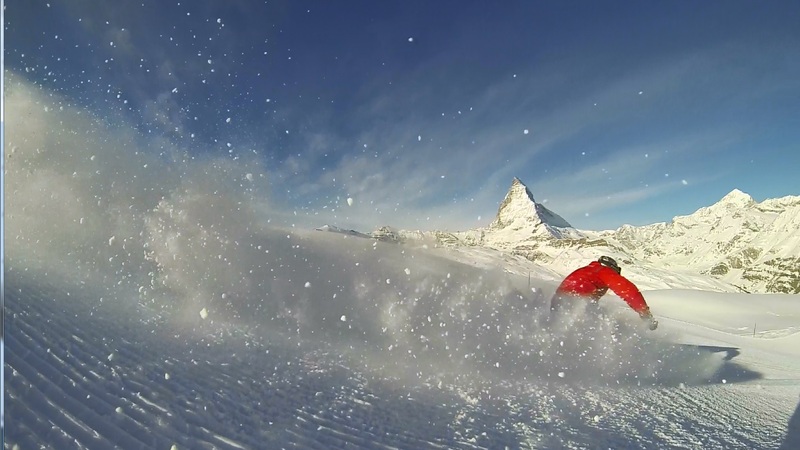 To make the most of your time in Zermatt, we recommend you to consider our premium ski instructor Zermatt. This is the best what an experienced team of professionals can offer to the most demanding customers. 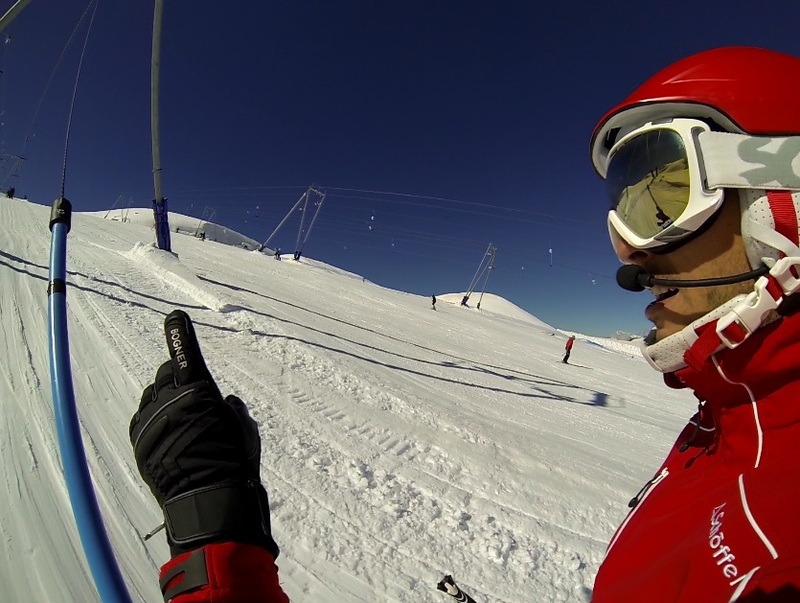 A premium ski instructor Zermatt is a “handpicked” professional, well known for his talent, international ski coaching qualification, and passion for teaching. Instructors who were responsible for training of athletes over the years, instructors trained in psychological coaching, having extensive experience in training children, they all are here for you, they speak your language, and they are ready to provide you with premium services. 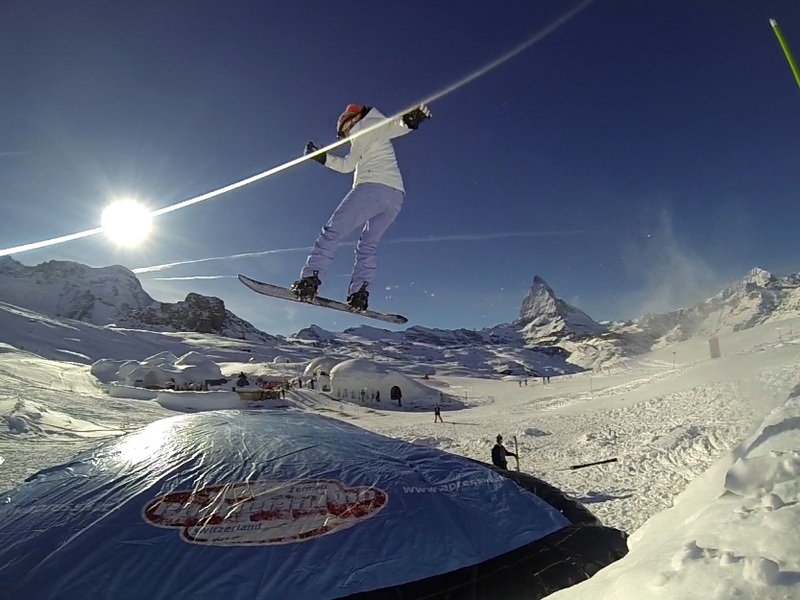 Why to go for premium ski instructor Zermatt? If one had to summarize our philosophy in a few words, it would be “we go for quality, instead of quantity”! This is what our service is about. The absolute learning experience! With our fully adapted teaching programs, you will get flexibility of time and place for your snow sport lessons in order to improve your techniques and to get more confidence on the slopes. We will make sure to exceed your expectations. We will send you a catalogue with description and photos where you can select the right instructor for your needs by yourself. All are committed to excellence, providing outstanding services of high quality. And great loyalty of our customers is always there to prove it. You might book your first lesson with our private ski instructor Zermatt by chance but all the back comers have chosen it because with us you will find premium services in snow sports teaching. Our whole team is fully-qualified. 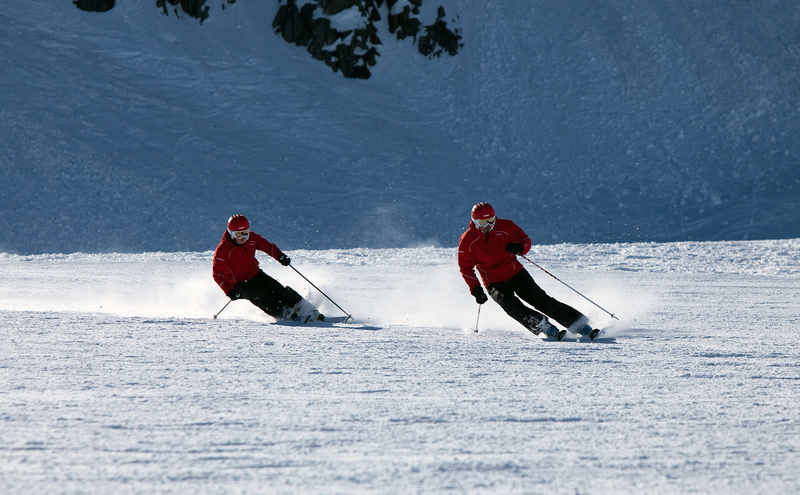 With unique expertise in the outdoors, we are able to offer you the best alpine sport experience. Memorable experiences, fun, safety, and serenity will always be part of our winter holiday package.